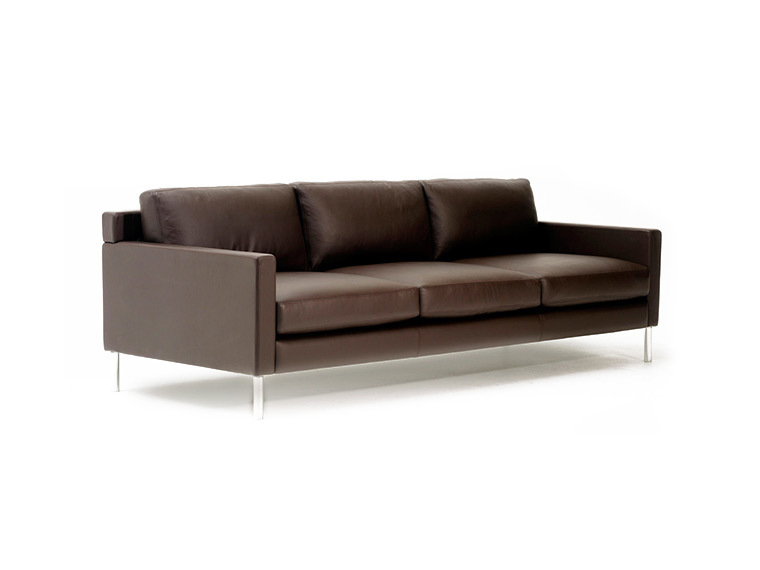 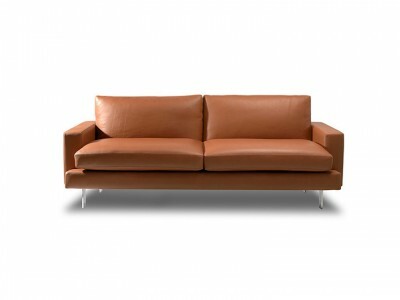 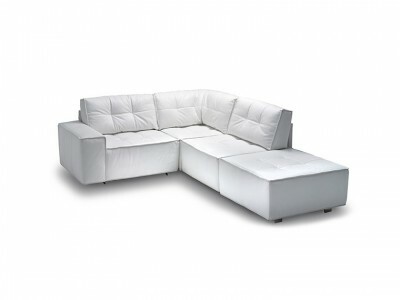 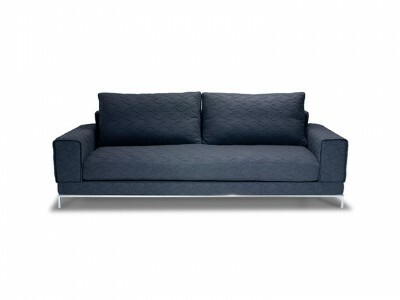 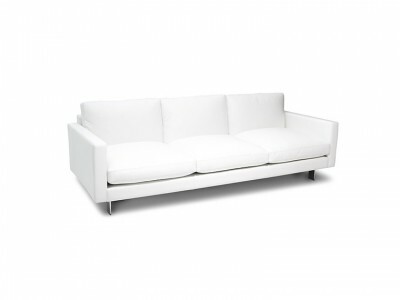 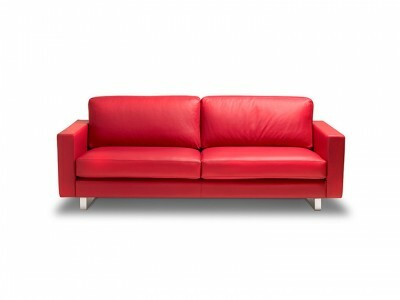 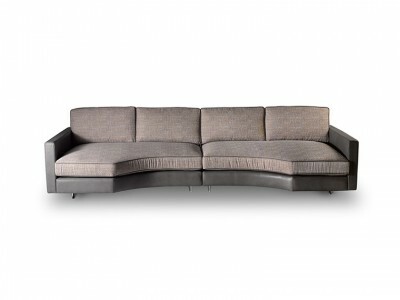 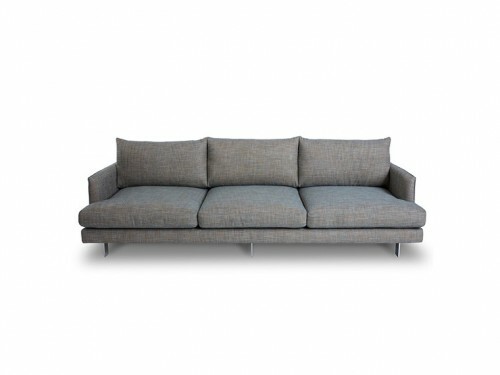 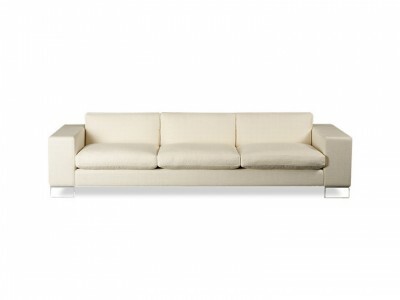 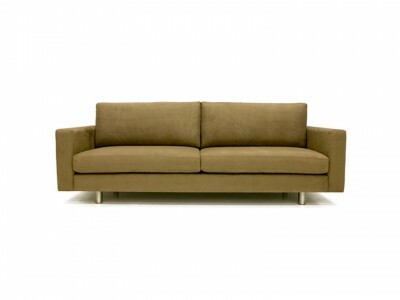 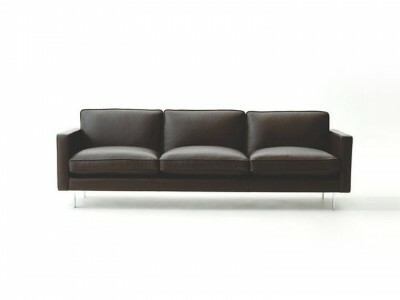 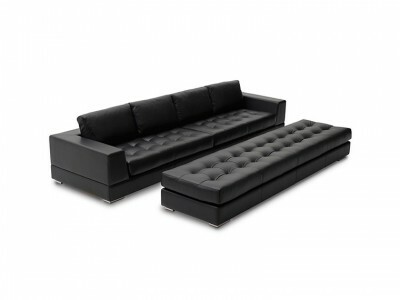 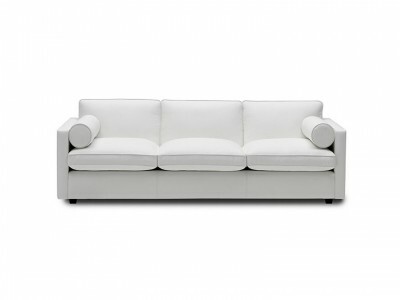 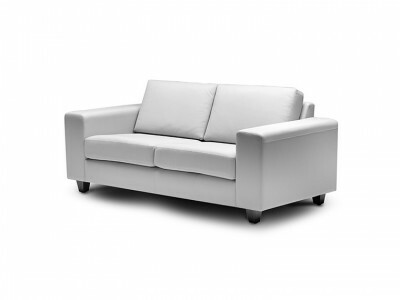 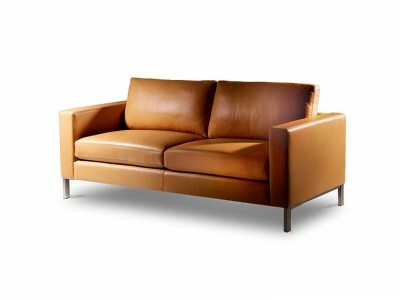 This elegant sofa, shown as a three seater features Italian designed High tensile Aluminium and Chromed legs. 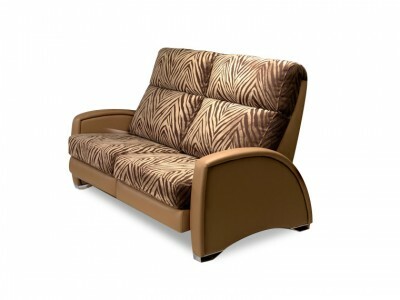 Seat cushions artfully constructed with the latest in “Ultimate comfort“ and “Indulgence“ foams foam products encased on a Feather and Down Quilt resulting in a soft, casual look but with increased stability. 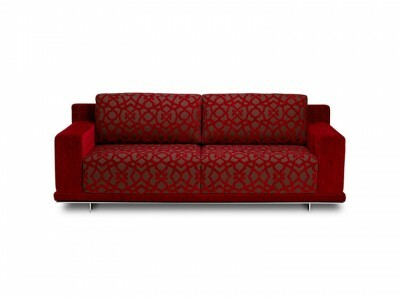 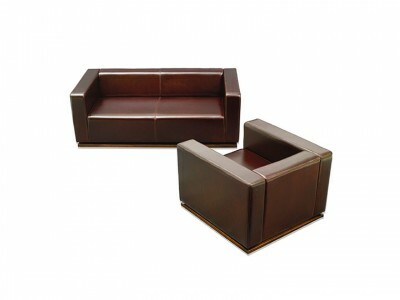 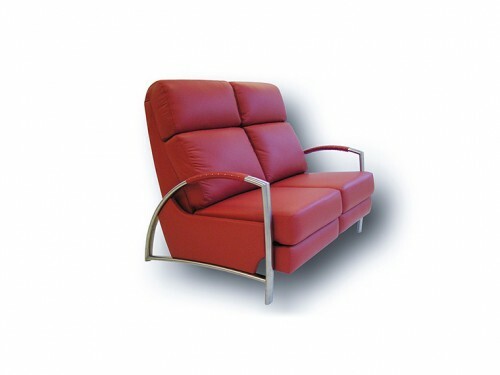 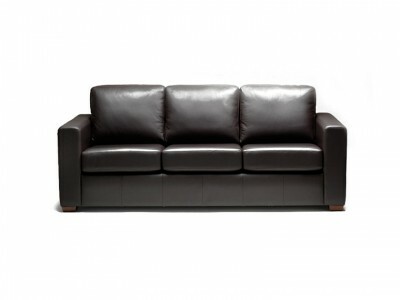 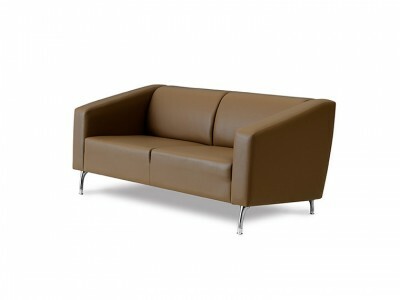 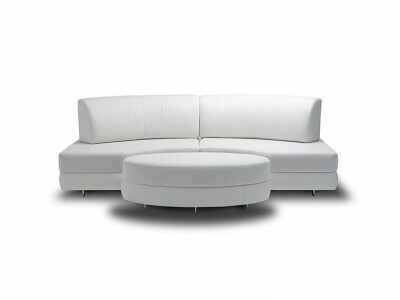 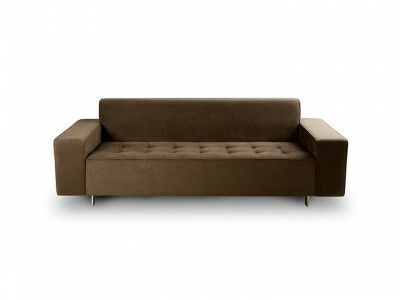 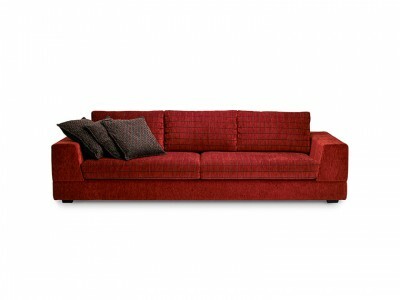 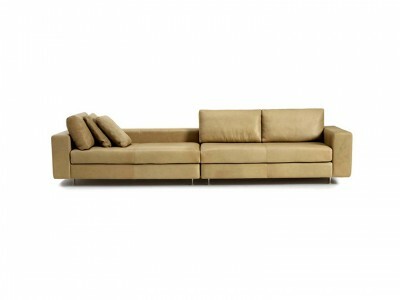 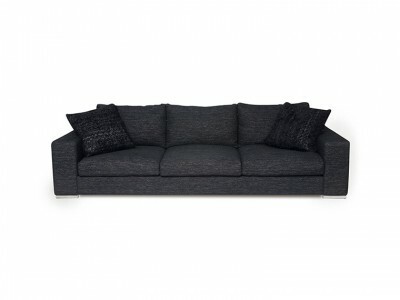 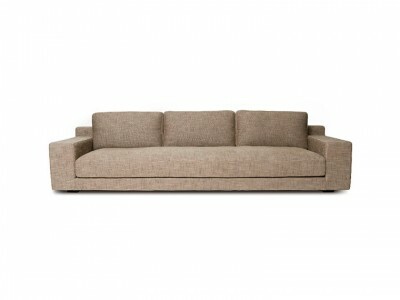 All cushions are removable for easy service and to allow rotation and increase durability.